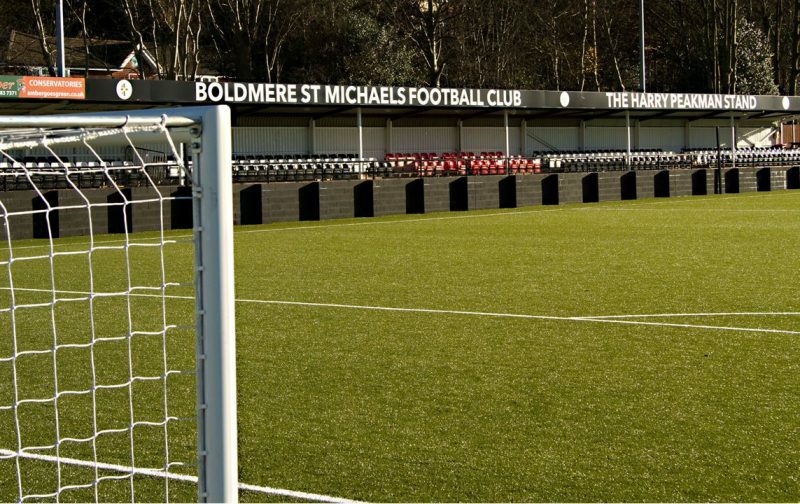 You are at:Home»Posts Tagged "women’s football"
Aston Villa Ladies have announced that they will be playing their home games in Boldmere from next season. Birmingham match official Sian Massey-Ellis MBE has made her first appearance of the Women’s European Championships. Birmingham will be home to one of eight new high performance centres for women’s football across the UK.